Check-check it out! YCIP in da house... WHOOOAAA! More YCIP on KCW blog HERE and at Adventures of a Subversive Reader HERE and 19Nullsieben blog HERE. KCW is nearing to to an end, but it's not too late to get a last minute sewing project in by the weekend. Get the pattern HERE and HERE and show off your pants HERE. If you already made a pair, let me know! Leave a comment with a link. Have an awesome weekend, folks!!! Jay! 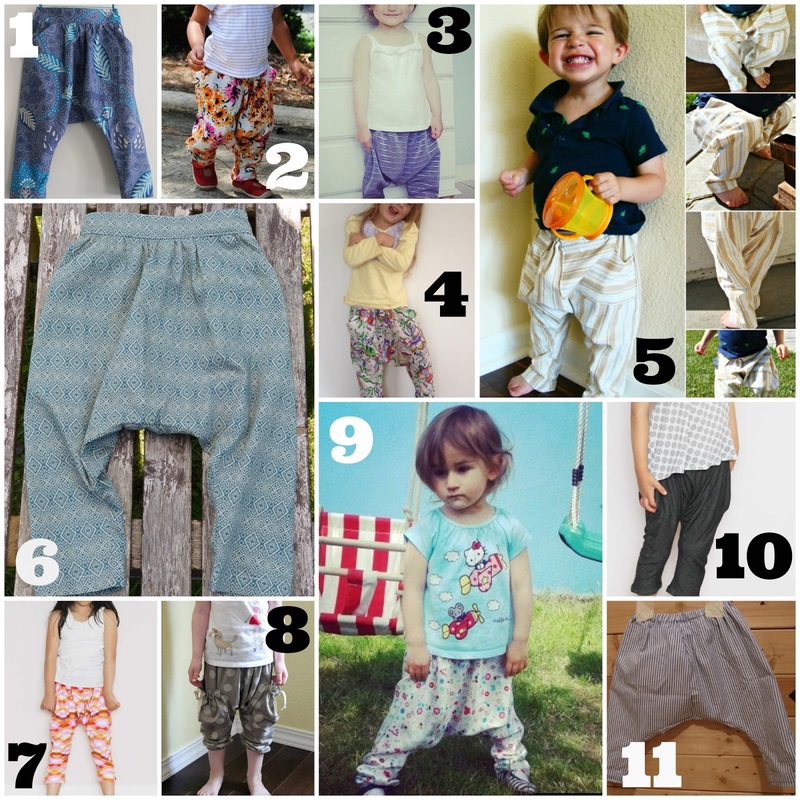 Thank you so much for featuring my pants! I call your pattern a roaring success! Congrats! Thank you so much for featuring! AND I finished my first Baby Slip Dress! Yay!